We like to keep things simple and easy for you our client, as we guide you from your initial property search all the way through to final completion of your purchase, with an after sale service that's second to none. We have been helping buyers and sellers alike in all aspects of property sales since 1997and are proud to deal with them in their own language. We will guide and help you make a safe and secure purchase of your perfect home in the sun, using all of our experience, knowledge, skill and contacts. From your initial viewing of a property, through price negociation, paperwork preparation and on to the notary where you complete your purchase, we are with you every step of the way. Working with the best external partners such as banks, lawyers and notaries, we ensure you complete peace of mind when buying your property, meaning you can be sure your purchase is fully transparent. We work with most estate agents in the south of Tenerife, giving a large property portfolio. If you have any questions, feel free to ask. We are happy to help. Coming soon 28 villas at the seaside. Release plans of construction and design coming soon. A unique design has been chosen for this new development. Why not pay us a visit and meet the team? 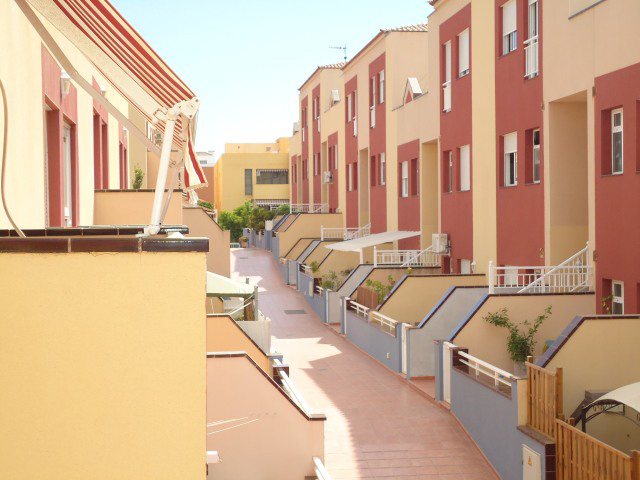 Do you have a property for sale in Tenerife? Listing your property with us is quick and easy. Simply get in touch with us and we will arrange to review your property. Our Tenerife property search engine is quick and simple to use. 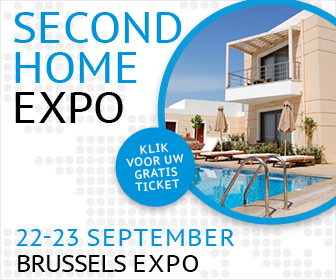 You can search by area, property type, budget, number of bedrooms and number of bathrooms. Get started now! 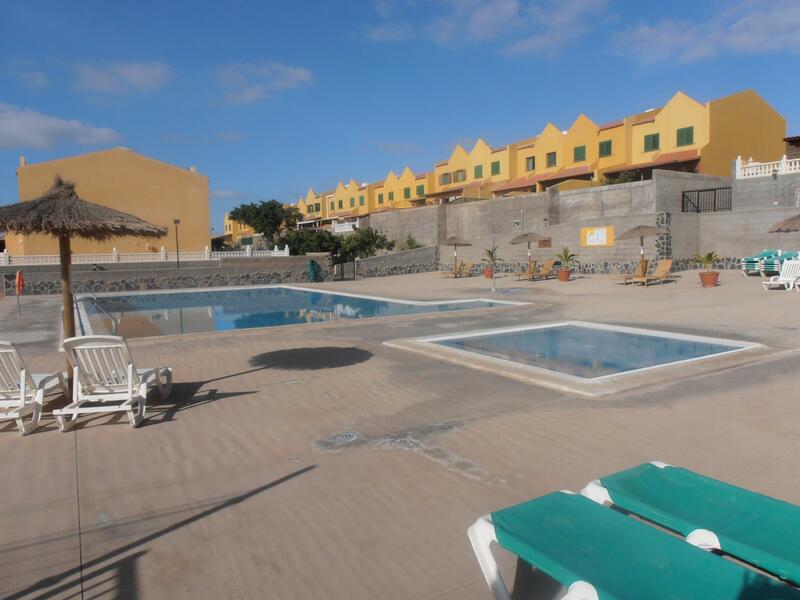 If you are looking for property for sale in Tenerife, you have come to the right place. If any of our properties interest you, please get in touch.